Now, we won’t be getting into all the details on MtGox, since most of you probably already know what has happened to it and the ongoing case in courts. 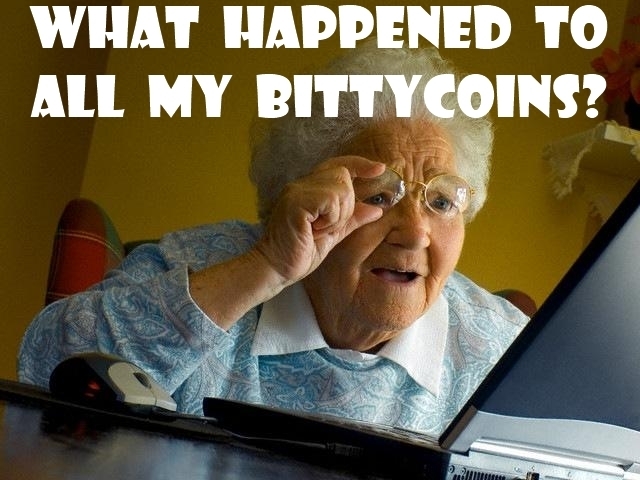 Instead, this CoinReport list is aimed at remembering not to be “goxed”, again. 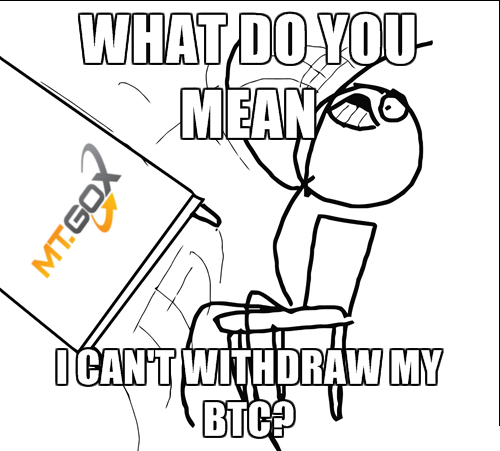 When we all found out that MtGox halted withdrawals due to technical difficulties, surely this is what everyone was feeling. 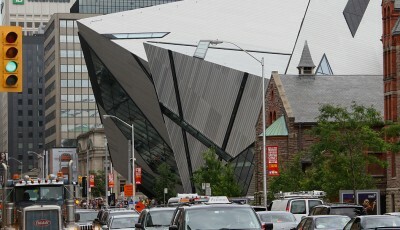 But, hope, the thing with the feathers, was still there in most individuals. Soon thereafter came quite a lot of anger and frustration against MtGox’s inability to provide surety on its customers’ bitcoins. 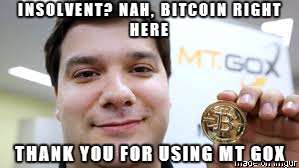 People started wondering if the exchange even had bitcoins left, or if Mark Karpeles was hoarding them in his secret treasure chest. But, the ex-Bitcoin exchange denied any comments and was trying to keep everything hush-hush. Little did anyone know what was soon to come. At this point, some people lost hope, but others still thought that MtGox was just going through a hurdle. The frustration rose and people started protesting in Japan, outside of MtGox’s headquarters demanding their bitcoins. 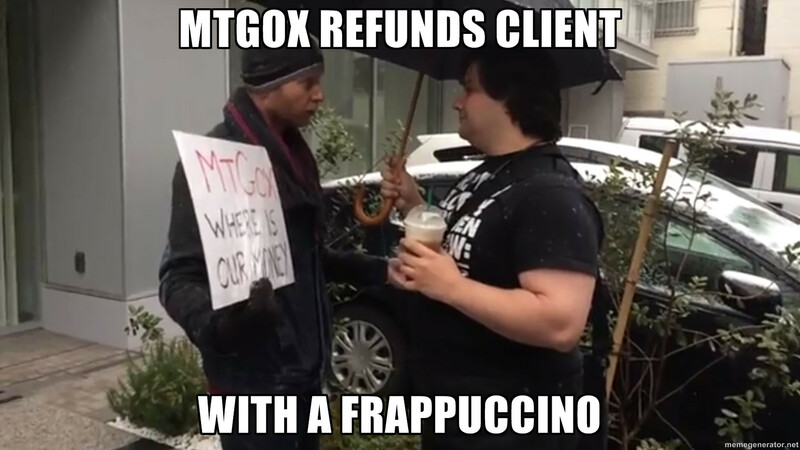 CEO Mark Karpeles showed up and answered with a frappuccino. Karpeles just avoided the protesters and rushed inside his “safe haven” of MtGox headquarters. At this point, enough was enough, people needed answers that MtGox simply was not giving. There soon came that sorrowful day. The day when MtGox announced bankruptcy protection saying that it had lost a total of 850,000 bitcoins. 750,000 being their customers coins, and 100,000 being MtGox’s. MtGox came in like a roller coaster and left like a freight train. The ex-Bitcoin exchange has become one of the most controversial Bitcoin exchanges the world has seen. It failed its customers and failed itself. 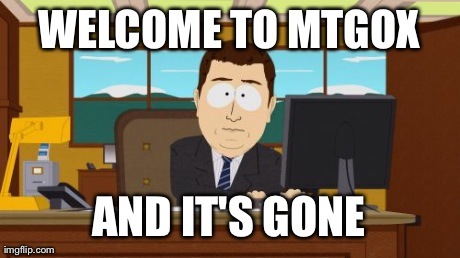 The MtGox incident has definitely taught us all a lesson. Getting “Goxed” is not fun. Currently, there are investors and creditors who are trying to save MtGox from liquidating its assets. Please check them out here.